I can't connect my nokia 6.1 plus phone via cast screen option when i connect my phone on android tv on tv screen turned into all green colour and can't connect to phone. Hi, I am sorry that you are experiencing this problem. 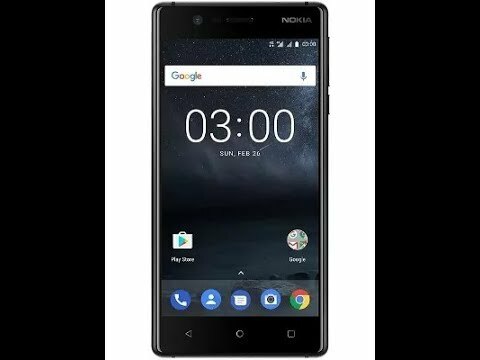 Hey guys, as you know that every phone have a bug. 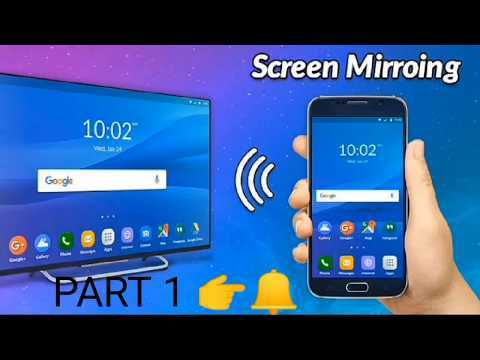 Simple step to cast your phone to TV. Some user don't to know what is going on and what are they doing. Step 1. If you have wifi router and you are connected with your router phone and TV. Cast icon available in youtube. 2. Turn your mobile phone hotspots and connect your smart TV to your mobile phone hotspot. After connected suscussfully. Then you go to cast or wireless tab or option and bottom or top you will find three ...Dot(some phone display direct your TV name) click on this ..You will found wireless display tick on Then you will see your TV name . Click on it now you are successed. 3. If your problem not solved pls..
Download this app hope it will help you. Full screen mirroring working for all android TV. Any error in typing pls. Ignore.